Unfortunately a lot of our Childhood Heroes have already passed away, some as old men/women, some way too young. 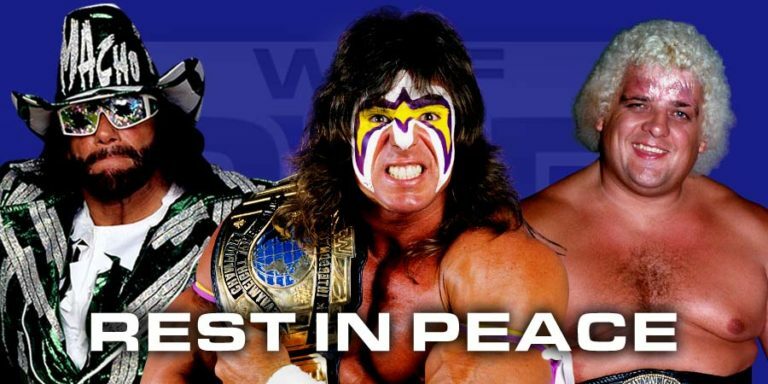 Regardless of how old you are, whether you started watching Professional Wrestling during the Glory Days of the 1950s, 1960s & 1970s, the Golden Era (1983-1992), The New Generation Era (1993-1997), The Attitude Era (1997-2001) or The Ruthless Aggression Era (2002-2007), it doesn’t matter, somewhere along the line all of you have heard about the passing of various Professional Wrestling Superstars. The list continues on the NEXT PAGE!! !